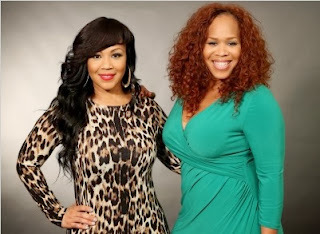 I would love to meet Mary Mary's Tina and Erica Campbell someday, but until then I'll share with you what I have learned about their lives from the beginning all the way to present day. I remember driving in my car and I must have been like 18 years old, but I was bumping me some Mary Mary. 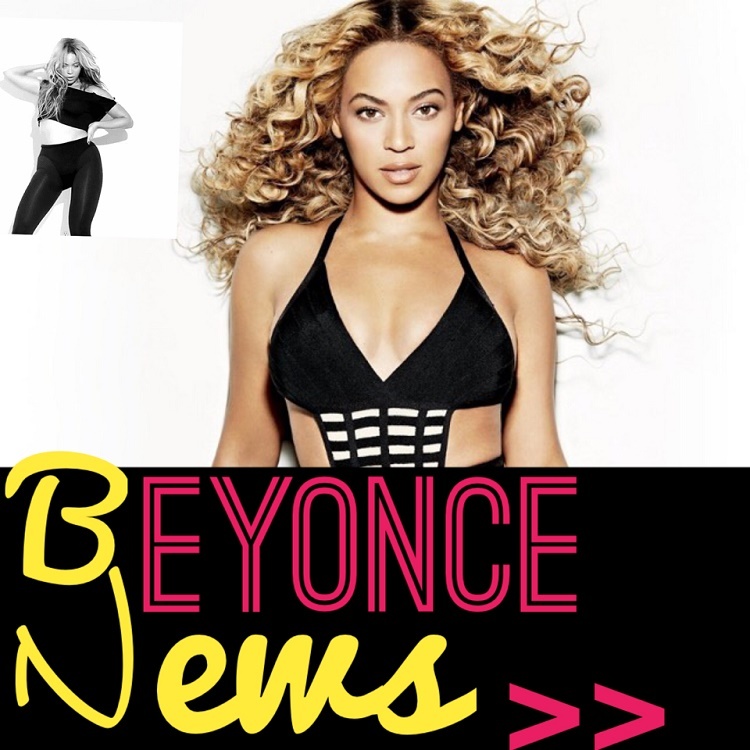 I purchased their first CD, which was Thankful and my two favorite songs on the CD was Shackles and the song with Destiny's Child called Good to Me. And if you were into R&B in the early 2000s, Destiny's Child was really hott and it was nice to hear them singing something else other than about men. 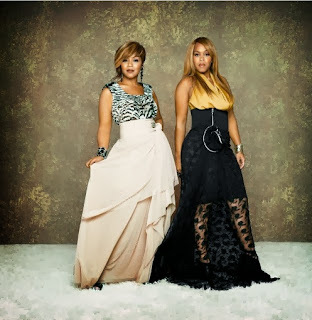 Moving on to 2012 I had not realize how many CD's Mary Mary had produced until I heard a lot of their songs on their reality show on WETV. 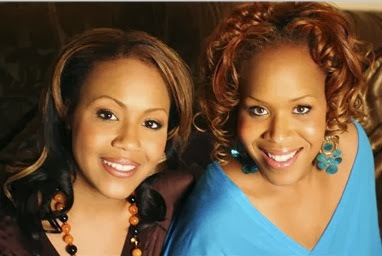 I really really fell in love with the sisters on their WETV show Mary Mary. And I don't think anyone was expecting them to be so humble and down to earth, but they really are. During many of the episodes, I would hear some of the their songs playing like Heaven, Believer, and Greatest Thing. Come to find out they have nine albums. Wow! So, as you can imagine I wanted to go buy all nine albums, but you know now a days that's $10.00 an album. 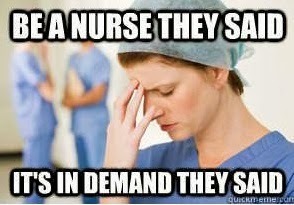 Ummmm yeah....I guess I'll have to budget my way to get them all. Oh, and did I mention the sisters have solo albums now, but I promise their music is worth the investment. 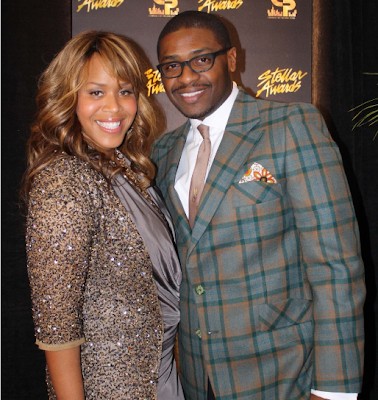 Their reality show to me, gives a lot of insight on Tina and Erica Campbell as mothers, sisters, and wives, but I found so much more information on them. You know I love the fact that they came from a family of nine, I found it be very interesting that they used to sing as backup R&B singers and now they are gospel artists, and I just love their entire story, because it is so inspiring. 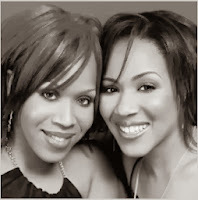 So, I hope you enjoy meeting Mary Mary's Tina and Erica Campbell, and also their husbands, kids, and some of their history from the very beginning up until present. They sisters became widely known from their popular song Shackles/Praise You, which is considered one of the pioneering songs of urban contemporary gospel music and of course one of my favorite singles. In the U.K. Mary Mary is considered a one hit wonder, because the single Shackles/Praise You is the only single that was successful in the U.K.
Mary Mary is a two-time Grammy Award winning Platinum American gospel music duo. They are sisters in real life and their real names are Erica Monique Atkins-Campbell and Trecina "Tina" Evette Atkins-Campbell. Both sisters are married and both of their husbands have the same last name, (pretty neat right!) 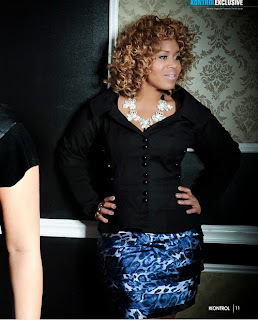 Erica Atkins-Campbell was born April 29, 1972, making her the older sister and Tina Atkins-Campbell was born May 1, 1974 making her the youngest out of the group duo. Mary Mary grew up in Inglewood, California. It's interesting when the sisters say they were not allowed to listen to anything other than gospel music in their house, because their music is a mixture of urban, R&B, and Gospel. However, outside of their home, the sisters say they were heavily influenced by popular music like hip-hop and R&B. Each sister also, admitted they have actually toured as backup singers for a variety of R&B acts including R&B singer Brandy from BET'S The Game television show. 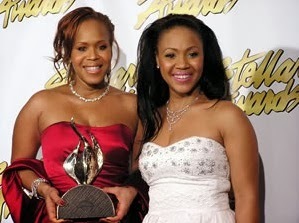 This was way before we knew them as gospel artists Mary Mary. That also explains why Brandy was a bridesmaid in Erica and Warryn's wedding. 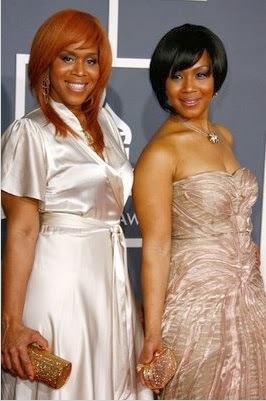 Erica and Tina Campbell also went to college. They attended at El Camino College to study voice. We had to study classical and sing arias, which was fine, but the teachers would tell us if we sang anything else it would damage our instrument. We were divided between academic music studies and the popular musical world. Tina and Erica's parents were gospel singers too. Their parents are Thomasina, an evangelist and choir director at the Evangelistic Church of God in Christ and Eddie (now deceased) a youth minister. Tina and Erica grew up closer to one another than to any of their seven siblings. Here's the order from oldest sibling to youngest sibling the Atkins children include Darrel (1965 - he is the only living boy, the 2nd son died in childhood), Maliea (1967), Erica, Tina, Delisa (1978), Thomasina (1979), Alana (1985), and Shanta (1987). Thomasina and Alana sometimes sing back up for their older sisters Tina and Erica. Bobby Jones Gospel is a show on BET that still airs to this day and the show has many gospel entertainers and newly gospel artist, who sing gospel music. 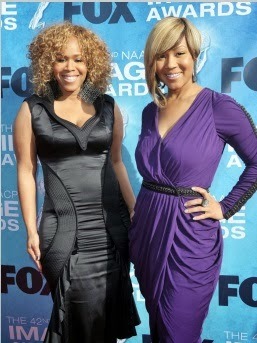 Mary Mary would eventually get their opportunity on the show, which would lead to the big break in their careers. 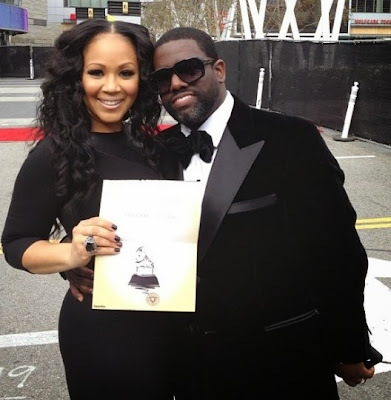 The sisters had a meeting with a producer by the name of Warryn Campbell and he help lead them to a publishing deal with EMI music. 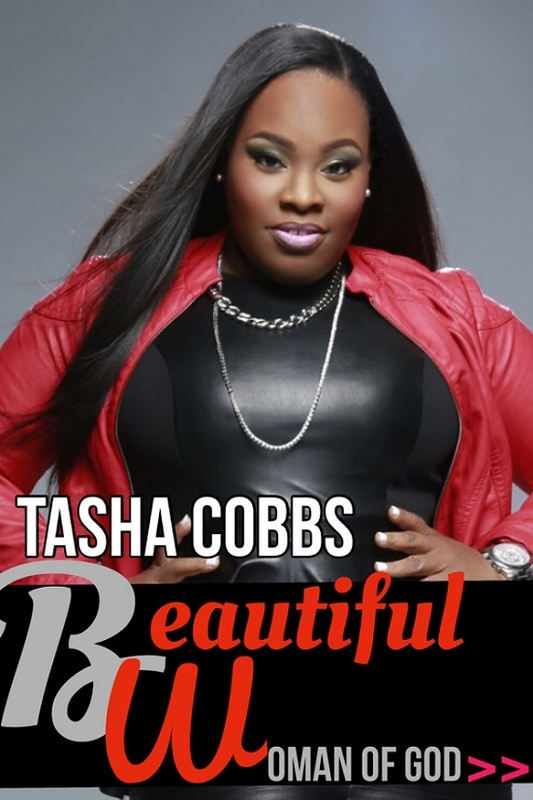 Before signing a song publishing deal with Warryn Campbell, who would eventually marry Erica Atkins-Campbell, The sisters also devoted their time to gospel traveling shows and writing gospel music. A series of songs they wrote landed them on soundtracks like Dance for the 1998 film Dr. Doolittle, Let Go, Let God for the Prince of Egypt film ( I had never heard of this song before so I had to listen on Youtube), several of their songs they wrote were recorded by R&B group 702, and they also wrote on Yolanda Adams CD Mountain High...Valley Low. After, being on the Bobby Jones Gospel show on BET, in 1995 Erica and Tina Atkins joined the Michael Matthews traveling Gospel Show and did the musical Mama I'm Sorry. 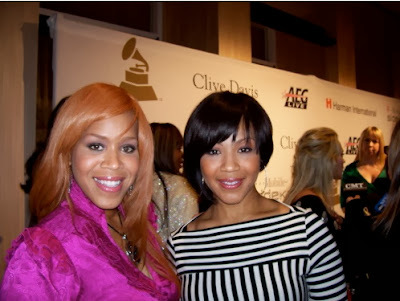 After, much writing success Mary Mary was signed to Columbia Records/C2 Records and decided to perform under the name Mary Mary. They believe they were honoring the mother of Jesus and Mary Magdalene. 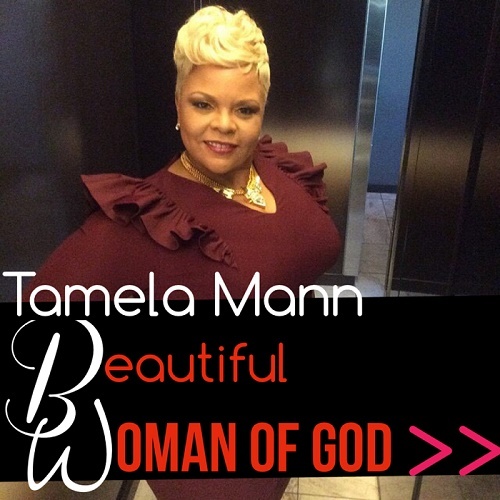 They became notice for the first gospel act to record for the industry giant Columbia Records since Tramaine Hawkins in the mid 1990s. Their first sing Shackles/Praise You became a popular hit for gospel, R&B, and pop audiences. 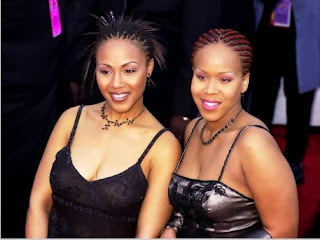 When Mary Mary's Erica and Tina received their first break in 1998 on the Prince of Egypt soundtrack, they earned immediate success with their platinum debut album Thankful in 2000. 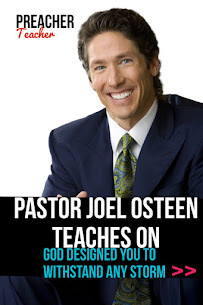 This success earned them numerous awards including a Grammy for Best Contemporary Gospel Album. 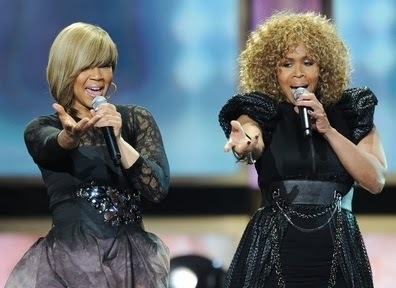 Over the next ten plus years, Mary Mary would continue to make more music, more albums, and continue to climb the charts. Their very first single Shackles in 2000, really helped to make Mary Mary a household name and this single is their most successful single to date. In Spring of 2009 their God In Me single, was a huge single too, but not as big when compared with the single Shackles/Praise You. Early in their career Mary Mary stated they listened to gospel artists like the The Clark Sisters, Commissioned, The Winans, Shirley Caesar, John P, Kee, Milton Brunson, and Hezekiah Walker, but they say they would also like to collaborate with Arentha Franklin, Celine Dion, Mary J. Blige, Beyonce, and Jay-Z. 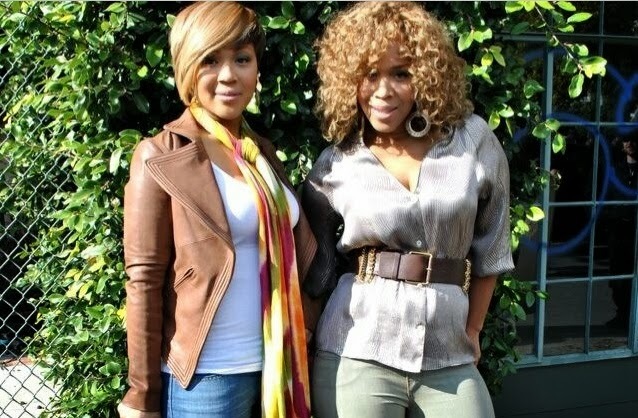 I don't know how the traditional Mary Mary fan would feel, but it's about their art. I'm not checking on them, because of the God they believe in; I'm just looking at what they do, and do it well, says Erica. It's always really cool to see a tweet from Missy Elliott or to see Sherri Shepherd say something about a Mary Mary song. It's always really cool. As gospel artists, for us, we feel like our music is more than just Sunday Morning, and it's more than just the church and gospels station. It is for the world. It's every day, all day, everywhere and for everybody. 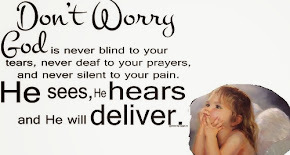 When I start my day off with prayer, I'm able to get through the insanity. 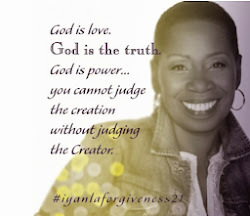 I'm at peace and I feel like I grow in wisdom and understanding. That's major. 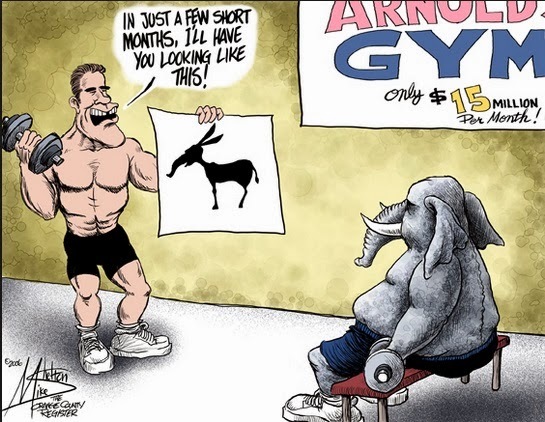 I don't care if you have all the money or no money. 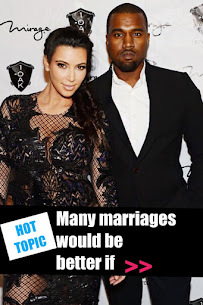 I don't care if you're happily married or have been divorced 40 times. 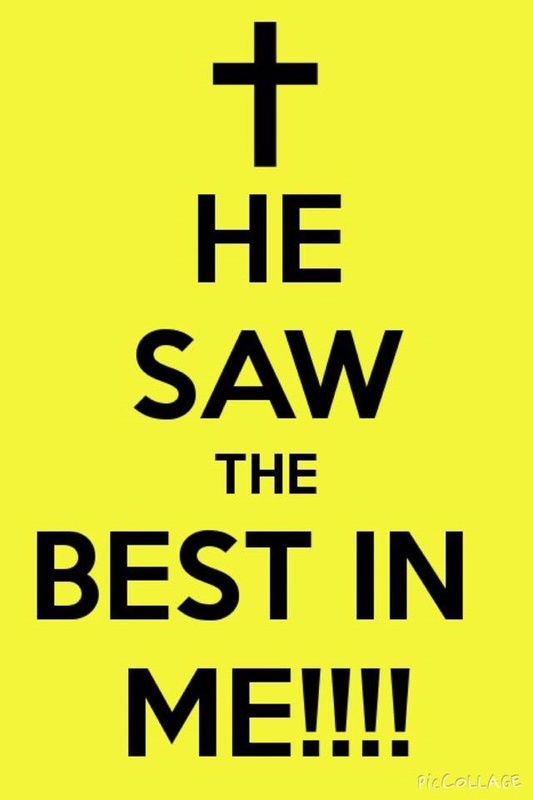 Everything is better when God is a part of it. That's what we want to tell everybody. We want to do everything bigger and better and broader and change the way people look at God. God has been misrepresented in a lot of capacities and we are just trying to represent him in a more excellent way, so that people respect the God in us. Well, when God told Adam and Eve to be fruitful and multiply, I guess he was giving sisters Erica and Tina the same message. Together they have eight children. 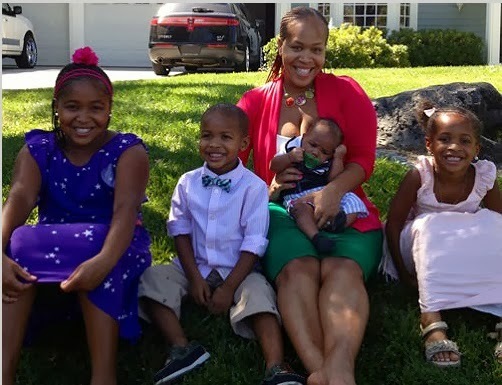 Tina and Teddy Campbell have 5 children. They have two girls and two boys together and Teddy has a daughter born in 1993 from his ex girlfriend. Tina Atkins married David Letterman's drummer Teddy Campbell from Chicago in August 2000. Their daughters are Laiah Simone Campbell (2003), Meela Jane (2007), Theodore, and Santana. 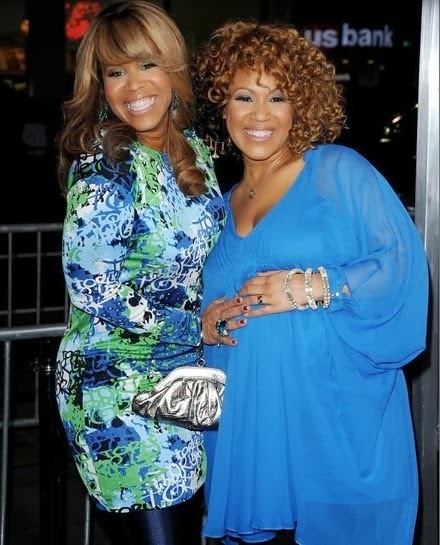 Tina makes known on the her television show Mary Mary how much she loves her kids, even though she might not be there all the time. 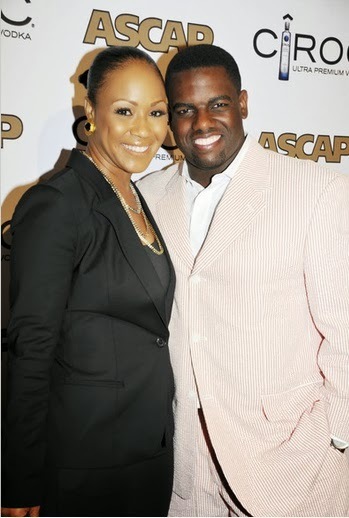 Erica married Mary Mary's record producer Warryn Campbell on May 26, 2001. They have 3 children togther. Two girls and one boy. 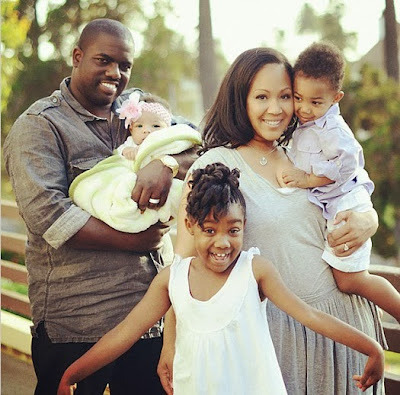 Daughter Krista Nicole (2004), Warryn III, and Zaya Monique. 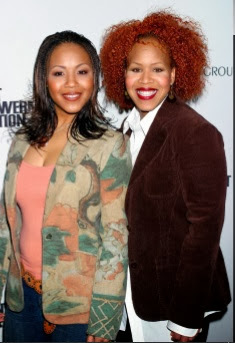 I was very surprised to learn before the television show Mary Mary aired on WETV , Tina was against the idea of doing a reality show. She says it was actually pitched to her and Erica for about 3 years, before they decided to do it. She battled with a lot of things before committing to the show, but living her life out loud, because of the opinions of other people was major. I just want to thank everyone for participating in putting this article together. Zimbio - Mary Mary says they reached out to Chris Brown for a possible remix to their single Walking, but they reconsidered. 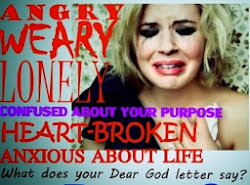 Find out why? FAB Magazine Online - Fab Hearts Tina Atkins Campbell of Mary Mary Tells of her husband infidelity and the way out.